The THUNDER1 is a 1" tweeter pair with crossover that can handle up to 90W RMS power. The rich, full sound of these gorgeous speakers is amazing. You will be impressed. The THUNDER1 is a 1" tweeter pair with crossover that can handle up to 90W RMS power. 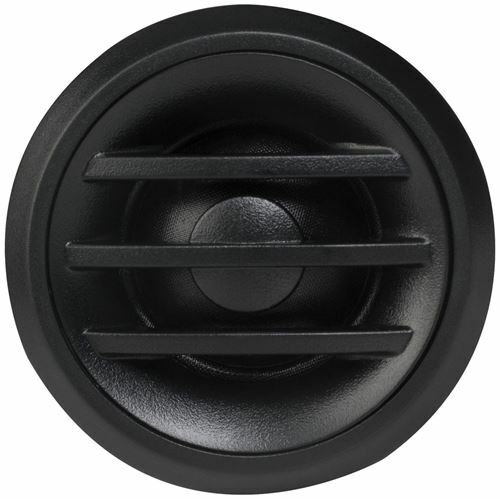 This unit features a soft dome tweeter that offers excellent clarity and imaging in the high range of your audio. The rich, full sound of these gorgeous speakers is amazing. You will be impressed. The THUNDER Series speakers are designed to take any car audio installation to the next level while delivering a full-range, sound experience for all types of music. Improves any stock stereo to deliver a full-range sound experience. Tweeters can be flush or surface mounted with swivel for imaging control. The THUNDER Series speakers are designed to take any car audio installation to the next level while delivering a full-range, sound experience for all types of music. 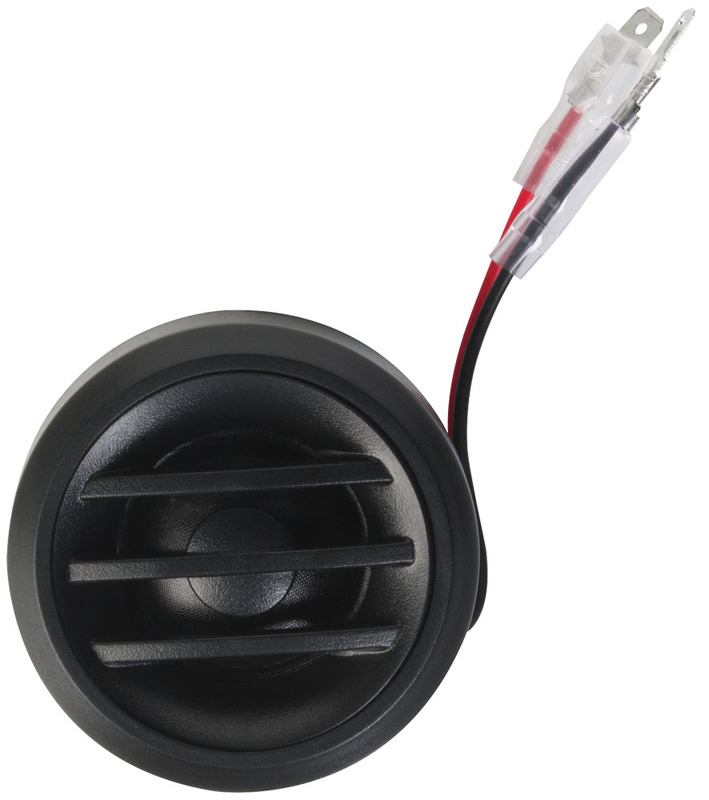 This unit is a soft dome tweeter that offers excellent highs with clarity and imaging. I have these on all 4 doors... Sound clarity is good. I get no bright nor harsh tones from the tweeters. Voices are clear with no muffled sound. ...The description of these speakers is correct: you will think you have a small subwoofer in your car. Bass from these speakers is impressive. MTX doesnt just make speakers that sound good in a soundlab. THUNDER Components sound "Badass" in your ride whatever it may be. 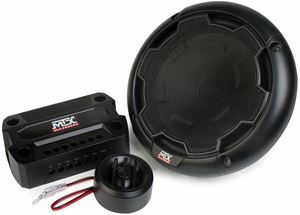 Like all MTX Audio Products, the THUNDER Component Series brings the THUNDER to your car. 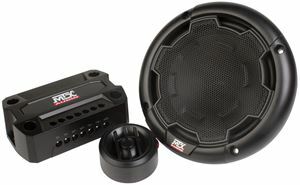 MTX Engineers, the best around, came up with this speaker series that keep dollars in your pocket book, but still brings you awesome sounding components for your ride. The THUNDER Component Series is best used with external amplification to deliver unmatched low frequency reproduction and dazzling sound quality for all types of music. MTX Knows what "THUNDER" sounds like! Do you?